Your rights and freedoms are directly threatened by the Deep State. The Deep State is a decentralized network of progressive ideologues spread throughout our government … the media … and our culture. 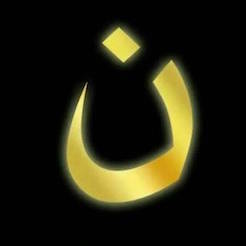 Their dangerous ideology is opposed to free enterprise … individual liberty … even religious freedom. 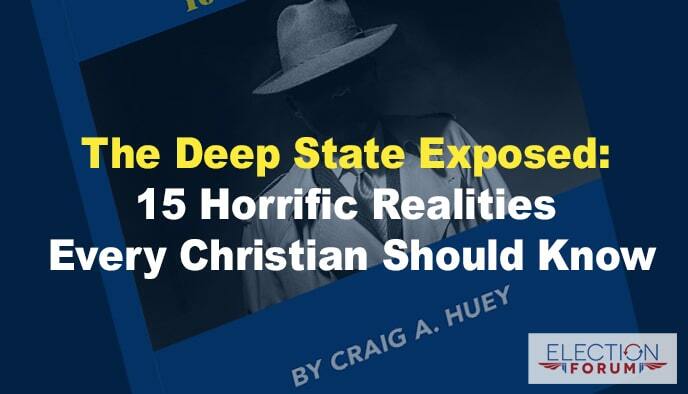 In this chapter, you’ll be shocked to learn about individual Christians, Christian businesses, and more that have been viciously targeted by the Deep State. If you’re interested in learning the truth…horrified as you might be, buy The Deep State: 15 Surprising Dangers You Should Know today. I’m so convinced that The Deep State: 15 Surprising Dangers You Should Know is a critical resource for every American, I’m offering it for 20% off. That means for a limited time only, you can buy the book for only $19.95 (regularly priced at $24.95). And, when you order today, I’ll sign a copy just for you – so that you get a limited edition, autographed copy. There’s a link on this page to amazon.com if you want to buy the book or the Kindle version from Amazon. While I agree with this author, he has left out the most damaging aspect (member) of the deep state. Federally controlled public education. Aka “indoctrination.” The next generation will willing vote their rights away, having no real knowledge of true American or world history. No Biblical knowledge (without which no one can truly understand our American history and heritage). No real love of country or it’s people. The most damaging member of the deep state is our federally controlled public school, common core curriculum.